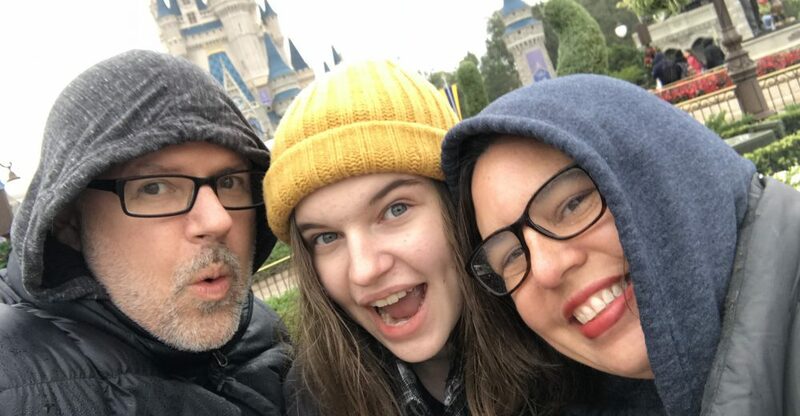 As I watch my Facebook feed tonight, I see exhausted moms perfecting their children’s Valentine’s Day boxes and cursing Pinterest for its cuteness factor and for raising the bar on moms everywhere. And, I’m so very thankful! You see, I was an elementary mom before Pinterest, and kids didn’t know you were supposed to have adorable Valentine’s Boxes that were themed to something you liked and that were actually sculptures made out of a shoebox and cardstock and sometimes other things that I’m so impressed these moms even find! 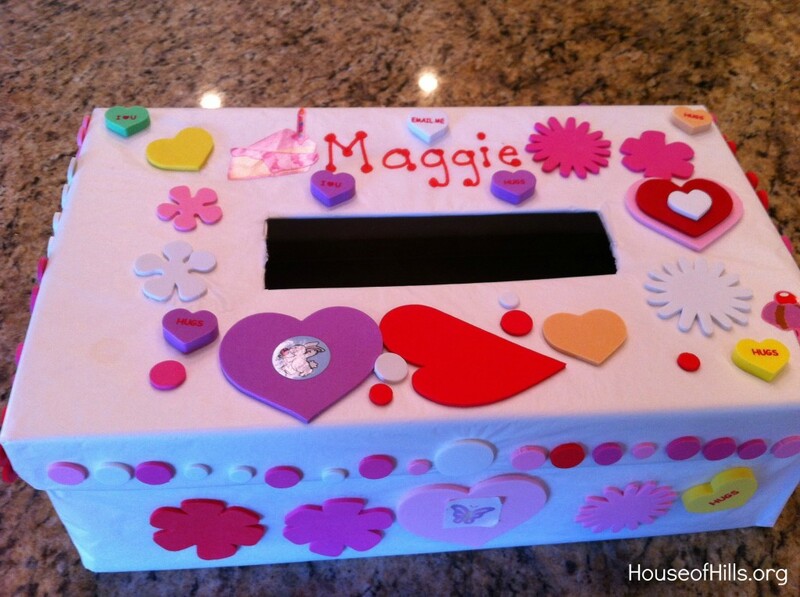 This was Maggie’s Valentine’s Box. We made it when she was in the three-year-old preschool class. She used it until she was in the third grade. Once she hit fourth grade, her teachers had gotten smart and they just had them decorate paper bags to collect Valentines. There wasn’t room in their classrooms for thirty adorable, yet space sucking boxes. Ya, Mags and I, we got one of Daddy’s shoeboxes and cut a hole in the top. Then, we wrapped the whole thing very tightly with white tissue. Then, Maggie herself added foam shapes. She put her unique stamp on this box. There is no other one like it in the world. Not even on Pinterest. This is a total Maggie original. We saved this box after the first year and then just pulled it out to take to school the following years. She decorated it a little bit more each time she pulled it out, apparently adding some stickers she found around the house. When we were packing to move, I opened the box because I heard something rattling around in there. It was ALL the Valentine’s from her last collection. STILL IN THE BOX!! Obviously, the actual cards were VERY important to her. Ha! Go get an old shoebox and some tissue paper. 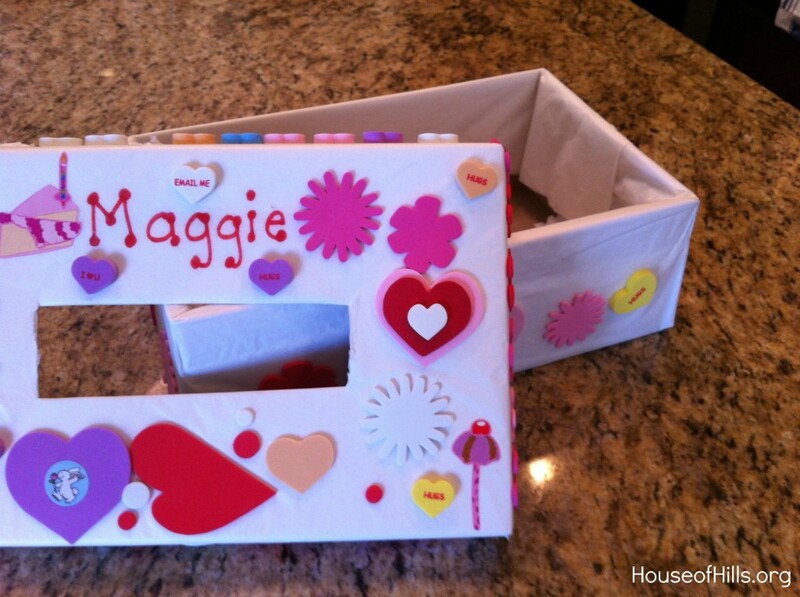 Create an awesome Valentine’s box that is an empty canvas for your child’s creativity. Wake your child five minutes early tomorrow and hand him some markers and stickers if you have them. 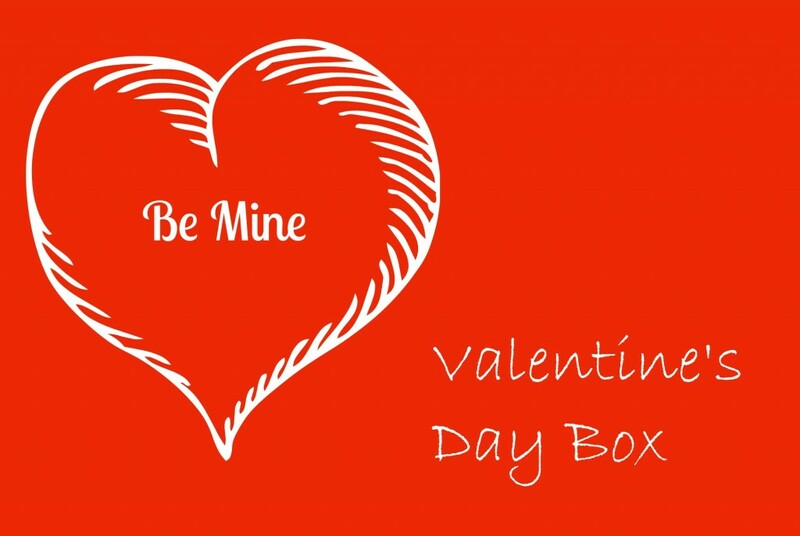 In five minutes, your kid will have the most awesome and unique Valentine’s Box ever to take to school.